Need a temporary IP solution for an upcoming convention? Omnispring offers quick and temporary setups for your IP needs! Omnisping provides reliable phone services throughout Central Florida. VoIP, land lines, and more! Contact Omnispring to learn more. Omnisping offers fast and reliable cloud data solutions for your business needs! Store files and information securely on off-site servers. 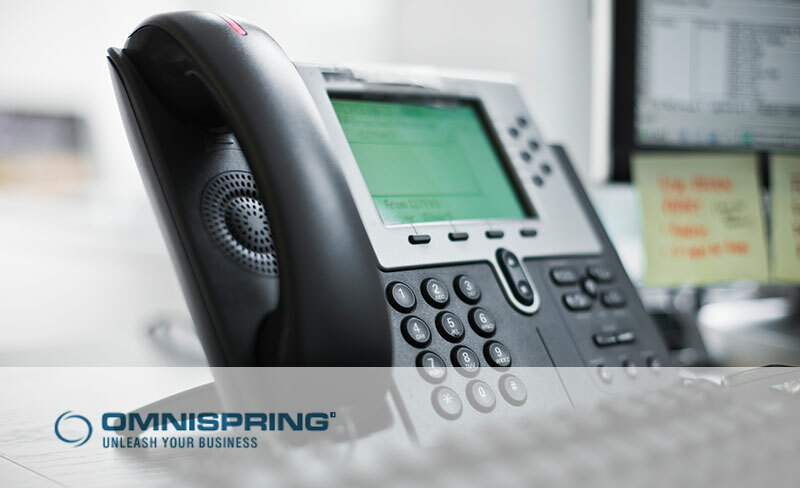 OmniSpring is a premier provider of wireless bandwidth serving the state of Florida. Our wireless bandwidth product offers significant savings over traditional fiber-optic deployed networks, without sacrificing speed and reliability. Savings are achieved by eliminating the expensive local loop fees charged by AT&T, Embarq and other “last-mile” carriers. We invite you to learn how your business can save thousands per year with Omnispring wireless!